How to be a Professional Internet Stalker...for Cars!! 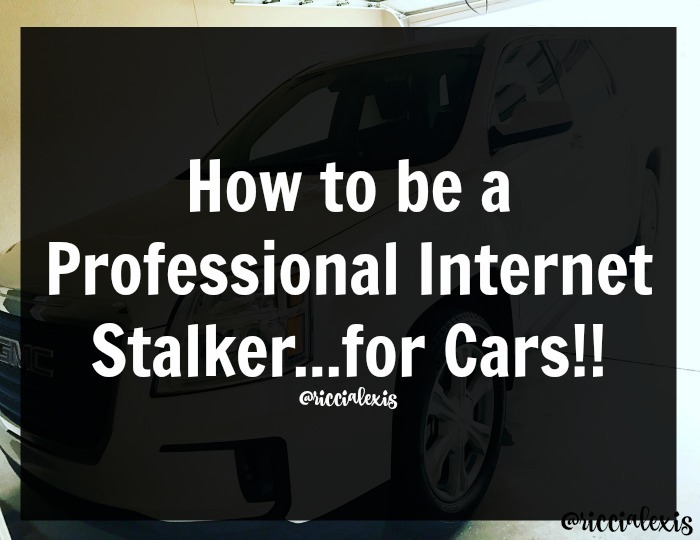 How to be a Professional Internet Stalker…for Cars!! This is a sponsored post written by me on behalf of Cars.com. While I was compensated for this post, all thoughts and opinions are my own. Do you ever have those days where you ooh up an old boyfriend classmate on Facebook and then you somehow wind up 10 people deep checking out their grandma’s sister’s nephew that is really hot and you have two mutual friends with? That, my friend, is internet stalking at it’s not so finest. But that’s ok because you can put those internet stalker skills to use in good ways too! I don’t know about you but I can find pretty much anything online. Whether it be a particular kind of straw that I like to drink out of that I can’t find locally, a dvd of an episode of the original Strawberry Shortcake that I loved as a kid or even finding the best rates on car insurance! Trust me when I tell you that you can literally find anything online if you know where to look. Now some people are still of the old school mind set that some things are better done in person, like car shopping. To some extent I agree. If you have no idea what kind of car you are looking for then you should absolutely go out and test drive cars to your little heart’s content and figure out exactly what kind of car you want. After you’ve got it all figured out then you need to leave and do a little investigative internet car stalking. Gone are the days of checking the newspaper and car ads for deals on cars. Gone are the days of spending days going from car lot to car lot trying to find the best deal on a car. Gone are the days of going car dealership website to car dealership website trying to find the best deal on a car. 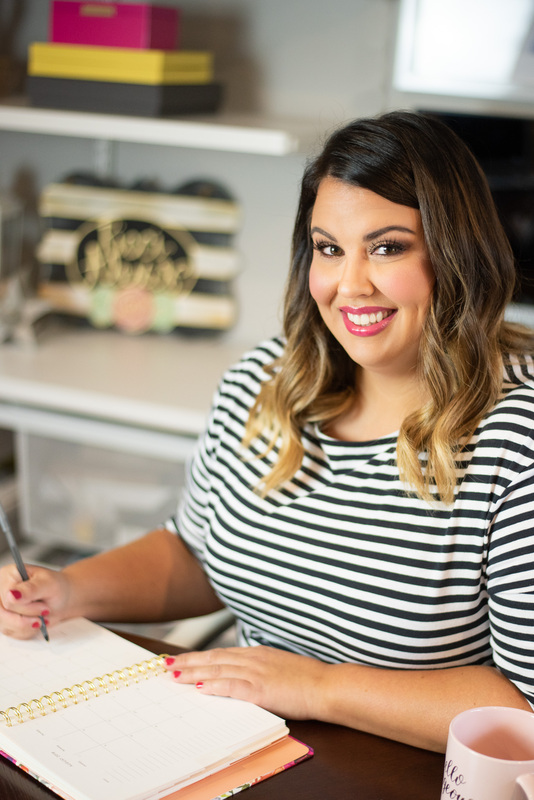 Cars.com is here my friends and it is amaze! I have personally found my last 3 cars on Cars.com and had a really great experience every single time I use the website. Cars.com is basically a one stop shop for car shoppers. You just go to the website, click on “buy” and tell it what of you want wen or used, what make, what model, what price range and what area to search and BOOM! 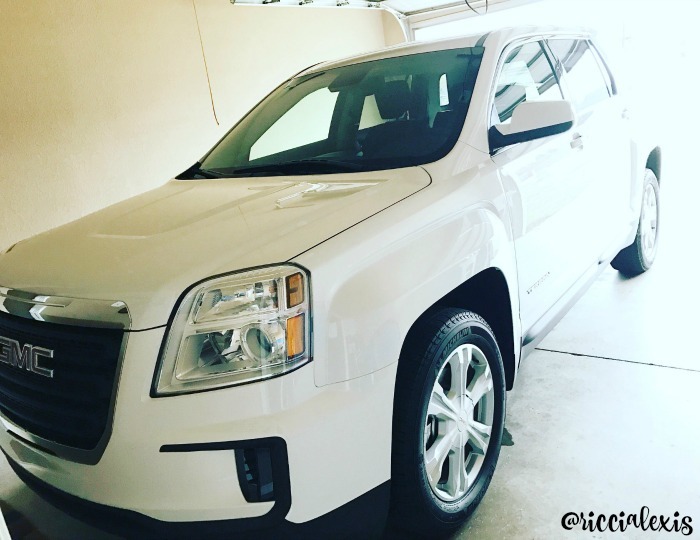 Cars.com does all the heavy lifting by searching all of the inventory in your area and compiling a list of cars that meet your specifications while you sit back and relax. In seconds your search is over and you can scroll through all of the listings until you find your perfect car. If that’s not a time saver I don’t know what is!! Cars.com is basically the Google of cars. It’s legit and I freaking love it. Sometimes I go on there for fun and look at cars for sale in my area. I do the same with real estate. What can I say, I am a girl who loves houses and cars! HA! This week is also Car Seat Safety Week and if you would like more info on that then please check this post out! So now that I have taught you my not so secret internet stalking tips for finding your perfect car please feel free to stalk away on Cars.com!! You can also find my secrets for buying a car as a single lady here, but don’t worry those tips and tricks work for everyone!! Are you in the market for a new or used car?? Have you used Cars.com to help you find a new (to you) car?? Car buying can easily become a stressful experience! I love knowing that Cars.com is available to simplify the process. I have heard nothing but positive things about cars.com from those who have used it like yourself! I do not have a car purchase in mind right now but I will use them when I am in need again! That’s awesome!! I love finding a good deal and you killed it!! I love how easy Cars.com makes it easy to do your shopping and research on the internet. As a busy mom, the last thing I want is to drag both kids to a dealership and go through a long, drawn out process. This definitely makes life simpler! This is a great website! My husband it uses it all the time to find cars. I is really a reliable place to shop and research! That’s really interesting! I love that there’s a good source for cars when you’re shopping. I’ve been hearing so many good things about it! I’ve never thought about using this site to look for a car. We are in the market for one for our daughter so I am going to go check it out. Thanks! I really need to stalk cars.com. My husband is in need of a new car soon. Hopefully we can get a good deal! I love this website! We are always checking it out for new information about cars. To be honest, I don’t know much about cars, so I need all the help I can get! My son come to mind when it comes to car stalking! We used them when we were looking for ,my husband’s sports car. We’re not in the market for a new car since we just got one a few months ago, but I’ll keep this in mind the next time we’ll be looking for a car.